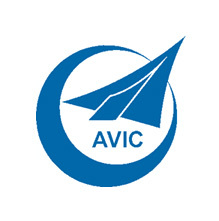 NIMROD GROUP is a relatively recent player in the aerospace industry, mostly recognized through its legacy business units, ESM and DETAMPEL, created in the 60s. 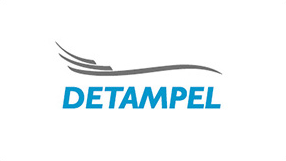 DETAMPEL specializes in complex sheet metal work with core competencies in exhaust nozzles and heat exchangers. 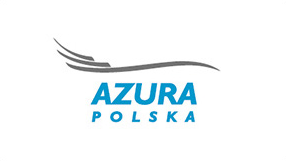 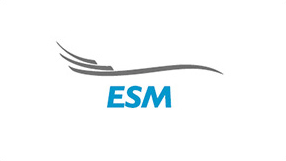 ESM produces high-volume elementary and standard parts, mainly for Falcon, Rafale, and Airbus aircraft. 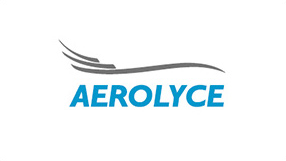 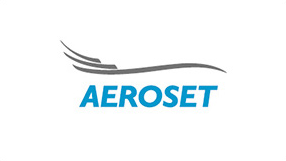 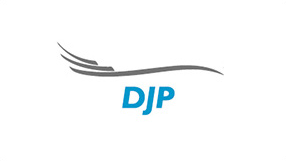 Both ESM and DETAMPEL have received best supplier awards from, respectively, Dassault Aviation and Airbus Helicopters.